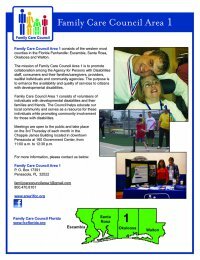 Dina volunteers her time and great talents to Family Care Council. 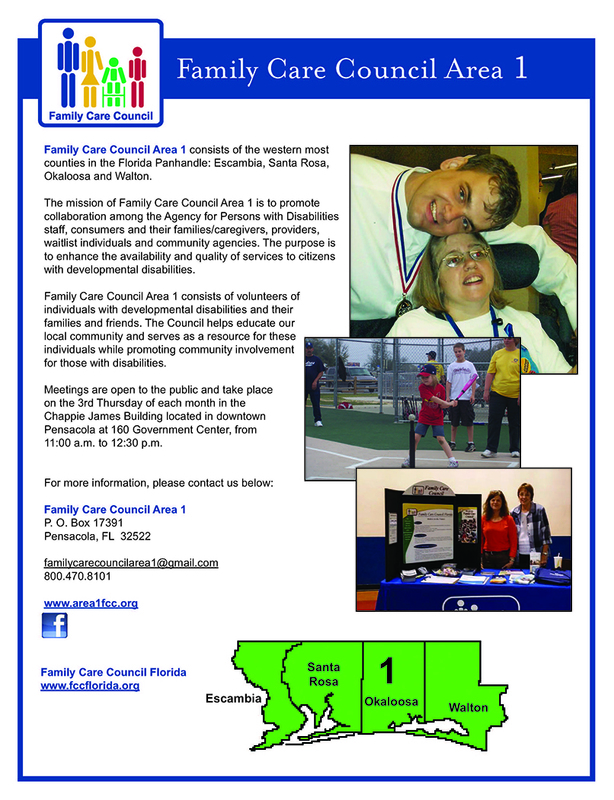 Through her guidance and expertise FCC Area 1 has a much needed website and Facebook page. She designed the brochure and all the flyers for events sponsored by the FCC. All you have to do is tell her what you want and very quickly she turns your ideas into a product. We could not do without her many talents. She is a real professional who gives back the community.